Run change DC=domain,DC=local to your domain and run the script. The term ‘Get-ADComputer’ is not recognized as the name of a cmdlet, function, script file, or operable program. the spelling of the name, or if a path was included, verify that the path is correct and try again. To find out your user and group base DN, you can run a query from any member server on your Windows domain. – Open a Windows command prompt. – Type the command: dsquery group -name <known group name>. – In Blue Coat Reporter’s LDAP/Directory settings, when asked for a User Base DN, you would enter: CN=Users,CN=Builtin,DC=MyDomain,DC=com. Use system-config-network-tui and set up the card. If you perform a failover, you must connect the card in Hyper-V and then configure the card again. If it does not come up, look in /etc/udev/rules.d/70-persistant-net.rules and see which “ethX” interface has the correct mac address. Either rename your ifcfg-ethx file in /etc/sysconfig/network-scripts or use system-config-network-tui to setup the correct “ethX” interface and restart the network. Copy and paste the following into a text file and save as c:\checkrep.ps1. #We should start getting events after last successful replication. Till then replication was happening. Change the relevant email information at the beginning of the document. Create a Basic Task. Name it Check Replication. Next. Set the Trigger to the frequency you want the script to run. Next. Set the Action to Start A Program. Next. Enter powershell.exe in the Program box. Enter c:\checkrep.ps1 in the Add Arguments box. Enter c:\ in the Start In box. Next. Open the properties of the Task and on the General tab select “Run whether user is logged in or not” and “Run with the highest privileges”. within Windows Powershell (x86) app. The FS-ISAC, or the Financial Services Information Sharing and Analysis Center, is the global financial industry’s go to resource for cyber and physical threat intelligence analysis and sharing. FS-ISAC is unique in that it was created by and for members and operates as a member-owned non profit entity. Here are some examples of phishing emails that member banks have received over the past few days. I’m sending them to you to familiarize you with the types of emails that you might receive. If you DO receive any emails that appear suspicious, PLEASE notify the helpdesk, or Bill or myself. Thank you. An FS-ISAC member reported receiving a phishing e-mail purporting to be from DHL with the subject “YOU HAVE A PACKAGE WITH DHL”, containing a .pdf file attachment with an embedded URL that leads to an Adobe Online-themed credential harvesting site. An FS-ISAC member reported receiving a phishing e-mail purporting to be from Capital One with subject “Important Account Notification”, containing an embedded URL. An FS-ISAC member reported receiving a phishing e-mail with the subject “Helmsmortgage spreedsheet”, containing a .pdf file attachment with an embedded URL that leads to a Google Docs-themed credential harvesting site. An FS-ISAC member reported receiving a phishing e-mail with the subject “Electronic Shipping Documents Now Ready”, containing a malicious .ace file attachment that leads to Nanocore – Remote Access Trojan. An FS-ISAC member reported receiving phishing e-mails with subject lines in the following format: “Inv <#####>”, containing a malicious .docx file attachment that leads to Ursnif malware. An FS-ISAC member reported receiving phishing e-mails with the subject line “Your Email Will Be Blocked.”, containing an embedded URL that leads to a Webmail-themed credential harvesting site. An FS-ISAC member reported receiving a phishing e-mail with the subject “the exorcists list” containing a suspicious .doc file attachement and URLs. An FS-ISAC member reported receiving a phishing e-mail with the subject “Re:invoice”, containing a malicious .ace file attachment that leads to a Trojan. An FS-ISAC member reported observing a phishing email with the subject “Total messages: 23” containing a malicious URL. FS-ISAC members reported receiving phishing e-mails with the subject “MyFax message from “<COMPANY NAME>” – 4 page(s), Caller-ID: 1-516-799-6300″ containing a malicious .zip file attachment that leads to the Adwind – Remote Access Trojan. An FS-ISAC member received a phishing e-mail with the subject “Complaint Letter”, containing a malicious .zip file attachment that leads to AutoIT Wrapped – Trojan. Go to the Mail flow > Receive Connectors > + for add a new connector. Enter a name for the connector. If you want to relay outside your organization than you need to select Frontend Transport role instead of the Hub Transport role. Leave the setting below unchanged. Remove the IP address which are shown in the picture below. 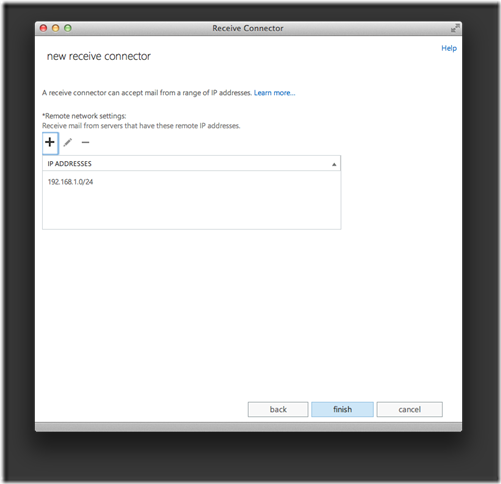 Enter a single IP address or a local LAN address which is allowed to email via the exchange server. The remote network settings will show the list like below. When clicked on finished. You have to edit the relay connector and go to security tab. Select the option “Anonymous users”. Now you have to open a powershell CLI of exchange on the exchange server ( with administrative rights ). The issue here is that the http service on the ASA is runnnig off of the standard port 80. Login to the firewall and run the following. Now you should be able to add a NAT/PAT on port 443 to another server of your liking. Just remember when you attempt to use ASDM to manage the ASA in the future to specify the new port 8080. You can add the route command at the end of the /etc/rc.d/rc.local file. The route will be added every time IPCop is rebooted but not everytime the interface is restarted. Good for a box with minimal changes. Accidentally deleted some files or even a partition? Has your data been lost due to a formatted drive? You will be able to retrieve pictures, music, movies and document files even if your drive letter has disappeared from the computer and need to get back all the files that resided there. Lsoft has several solutions to recover that very important data of yours: Active@ File Recovery,Active@ UNDELETE, Active@ Partition Recovery. – Next add a new WLAN Group by click the ì+î. Now give a name and Enabled Zero-handoff to make your roaming WLAN Group. – Finally just add the access points you want to participate in this roaming group to this WLAN Group and it should then work fine. – After initial setup, the UAPs handles Zero Handoff Roaming, so it works independently of the UniFi Controller software. 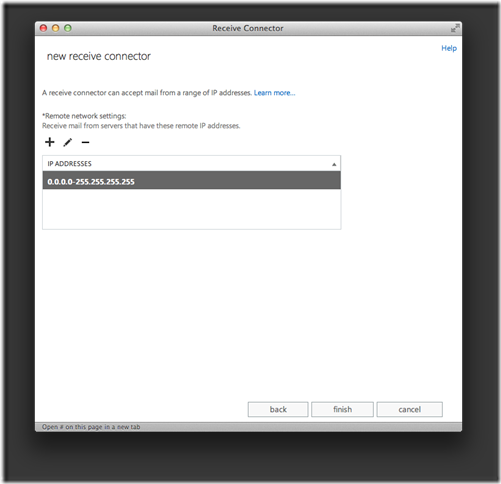 Readers will learn how to run the UniFi controller software as a Windows service. Windows services are often useful since they are “background” applications which don’t require any attention on the part of the end-user. In this way, the service will launch upon startup, without any intervention on the part of the user. How to completely reset a Ubiquiti AP-LR. After they’ve booted, press and hold the small reset button (located on the back of the device) for 25+ seconds. This should reset the UniFi APs and put them back into a discoverable state again. By ncol on April 27, 2016	· Comments Off on How to completely reset a Ubiquiti AP-LR. How to setup Zero Handoff on Ubiquiti Unifi. Zero-Handoff Roaming is available starting with v3.x. By ncol on April 27, 2016	· Comments Off on How to setup Zero Handoff on Ubiquiti Unifi. I want to make a backup or copy of my VMware virtual machine. What is the best way to do so? To make a backup copy of a virtual machine created with VMware, just copy the folder to another location. When you power on the copy (open the VM), you will be asked if you have moved the virtual machine or copied it. Select that you “Moved It”. This will keep all of the settings the same. If you select the “Copied It” option, a new UUID and MAC address will be generated, which could cause Windows Activation to come up and can also cause Linux machines to have problems with the Ethernet devices. You will not be able to use a backed-up virtual machine at the same time as the original because you will have a MAC Address conflict on your network. If you need to be able to run the backed-up virtual machine at the same time as the original, you should make a copy using the “Copied It” option. By ncol on January 26, 2016	· Comments Off on I want to make a backup or copy of my VMware virtual machine. What is the best way to do so? 3. At this step you should notice the following events in the application log indicating that the backup was indeed successful and logs will now be deleted. This is a very easy setting that may also substitute for signing the computer usage agreements every year. 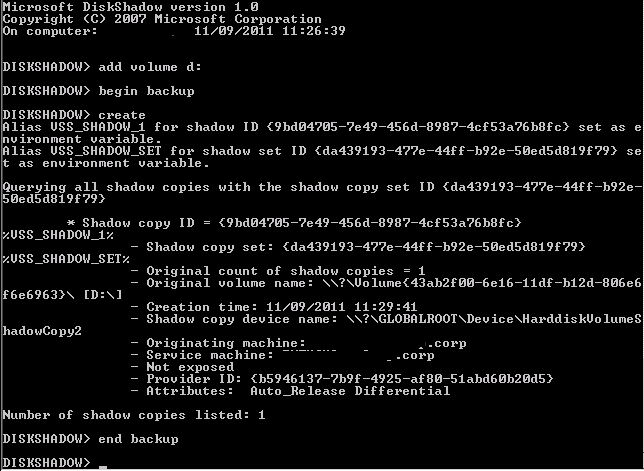 Use Robocopy to move shares with permissions. destination :: Destination Dir (drive:\path or \\server\share\path). /R:n :: number of Retries on failed copies: default is 1 million but I set this to only retry once. /W:n :: Wait time between retries: default is 30 seconds but I set this to 1 second. 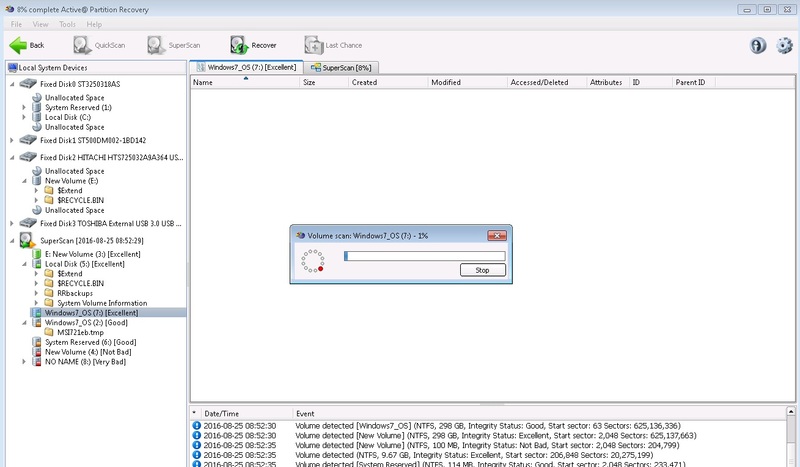 By ncol on July 7, 2015	· Comments Off on Use Robocopy to move shares with permissions. Ebay and PayPal may be spamming your inbox. By ncol on June 15, 2015	· Comments Off on Ebay and PayPal may be spamming your inbox. 1. Start the Exchange Management Console. 2. 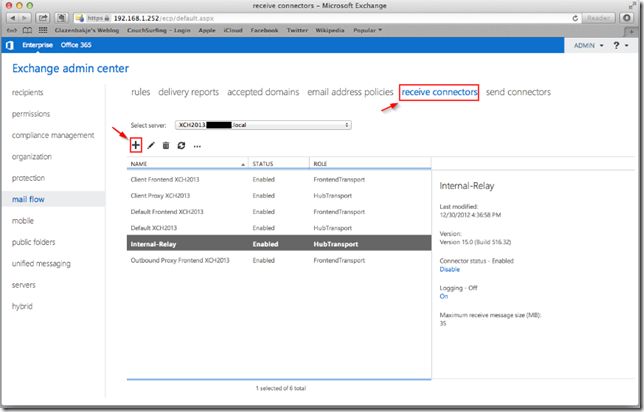 Browse to Microsoft Exchange > Server Configuration > Hub Transport. 3. 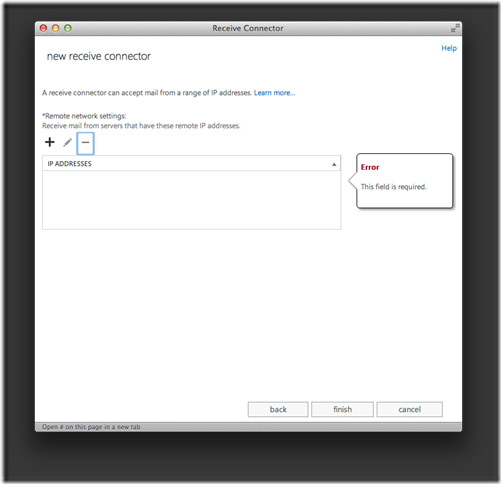 Select the Hub Transport server through which you would like to allow another system to relay mail. Type a name and choose a use for this connector. 8. On the Local Network settings page, click the Add button and, in the Add Receive Connector Binding window, type in the new IP address that you gave to the network adapter. Leave the SMTP port at 25 (Figure C). 10. Under Local IP address(es), select All Available and click the red X to delete this selection. Decide which IP address and port combination to use for the new connector. Indicate the systems with rights to relay through this connector. 14. On the summary screen, click the New button to create the connector. 15. 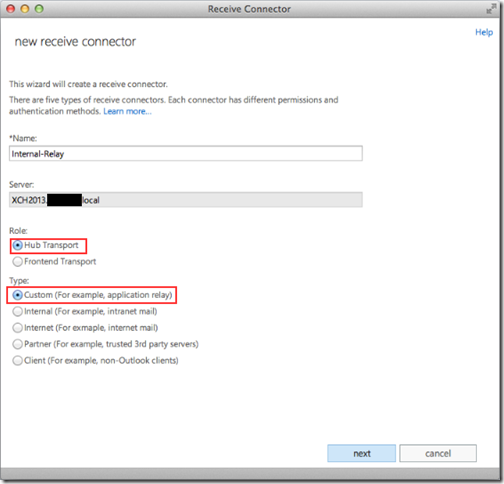 Open the properties page of the new connector. To do so, right click the new connector and choose Properties. 16. From the connector’s Properties page, choose the Permission Groups tab (Figure E). 17. 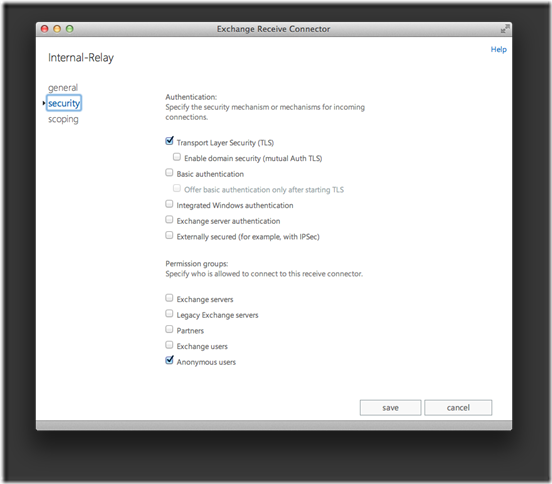 Select the checkbox next to “Exchange Servers”. Select Exchange Servers. You must do this before you continue. 18. From the connector’s Properties page, choose the Authentication tab (Figure F). 19. Select the checkbox next to “Externally Secured (for example, with IPsec)”. Select External Secured to tell Exchange that the third party device somehow manages it own permissions. At this point, you should be able to relay from the third party system. Are you being tracked through your smartphone? By ncol on May 7, 2015	· Comments Off on Are you being tracked through your smartphone? If you do not know the sender or verify the email, never click a link or attachment in an email. Below is the latest viral email being sent. 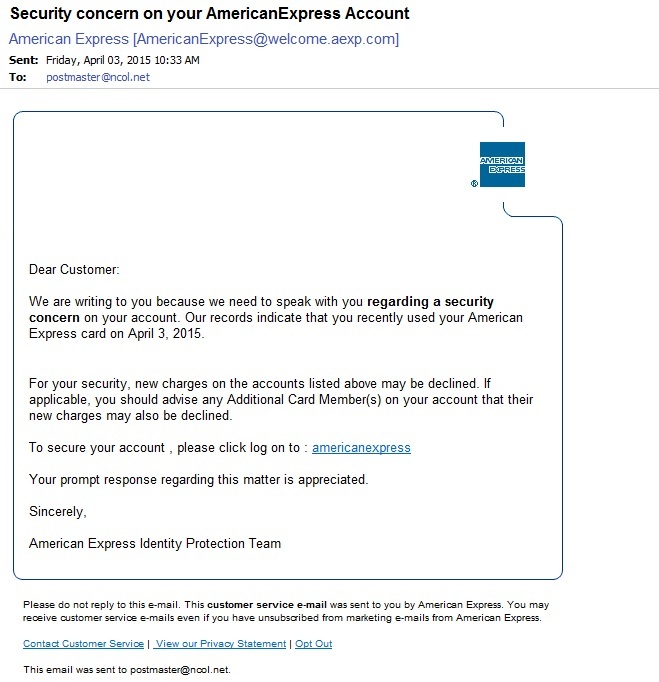 By ncol on April 3, 2015	· Comments Off on American Express virus. Expand the server, expand Sites and select the Default Web Site. Select the Redirect requests to this destinationcheck box, and then enter /owa. Select the Only redirect requests to content in this directory (not subdirectories)check box. Select Found (302) from the Statuscode drop-down list. Note The changes that you made to the Default Web Site will propagate down to the virtual directories for that site. Expand the Default Web Site. Select the aspnet_client virtual directory. Clear the check box for Redirect requests to this destination. 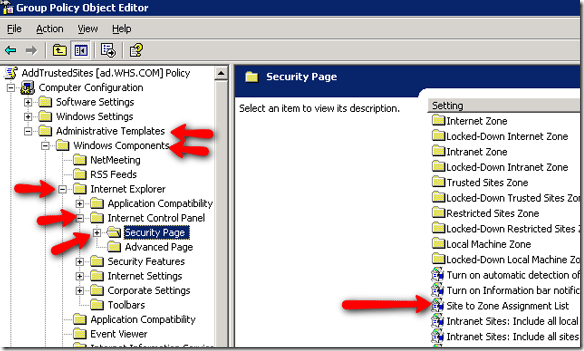 We need to go to the Computer Configuration ““> Administrative Tools ““> Windows Components ““> Internet Explorer ““> Internet Control Panel ““> Security Page and then double click to the zone assignment list in the right pane as you can see below. 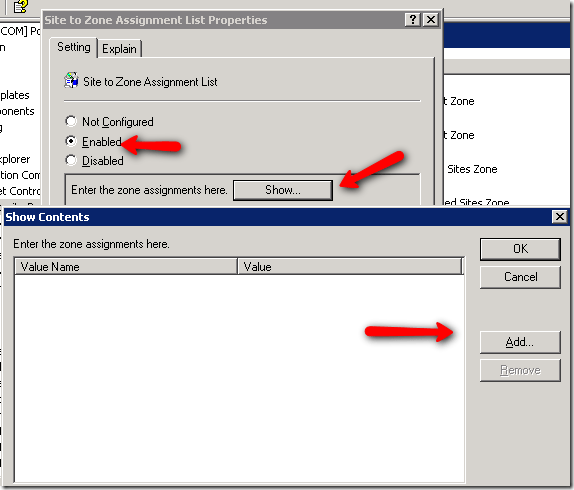 After you double click on site to the zone assignment list you will see a window to enable the settings and configure it. Click enabled. Then click show. On the show contents screen click add. After clicking OK you can wait for your default refresh of Group Policy which is 15 minutes by default or you can run gpupdate.exe from any workstation to see if it worked. You can also restart the workstations to force the update. In the details pane, click Configure Automatic Updates. Notify for download and notify for install. This option notifies a logged-on administrative user prior to the download and prior to the installation of the updates. Auto download and notify for install. This option automatically begins downloading updates and then notifies a logged-on administrative user prior to installing the updates. Auto download and schedule the install. If Automatic Updates is configured to perform a scheduled installation, you must also set the day and time for the recurring scheduled installation. Allow local admin to choose setting. With this option, the local administrators are allowed to use Automatic Updates in Control Panel to select a configuration option of their choice. For example, they can choose their own scheduled installation time. Local administrators are not allowed to disable Automatic Updates.